This is a limited edition Walt Disney Classic Collectible. 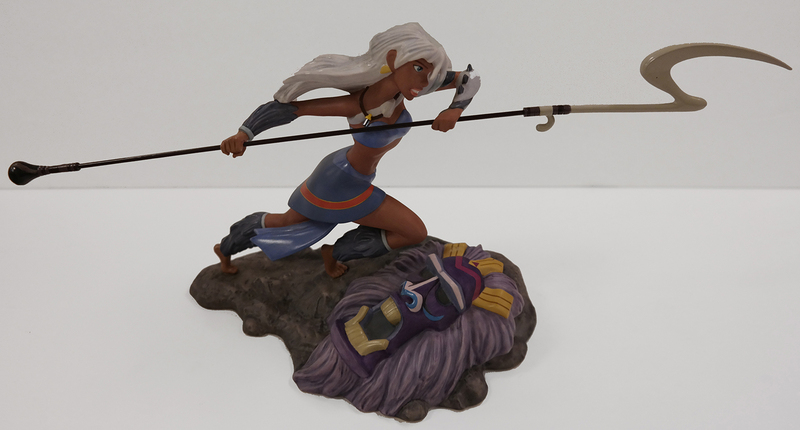 This stunning porcelain statue features Kida from the 2001 Walt Disney Studios feature Film, Atlantis the Lost Empire. 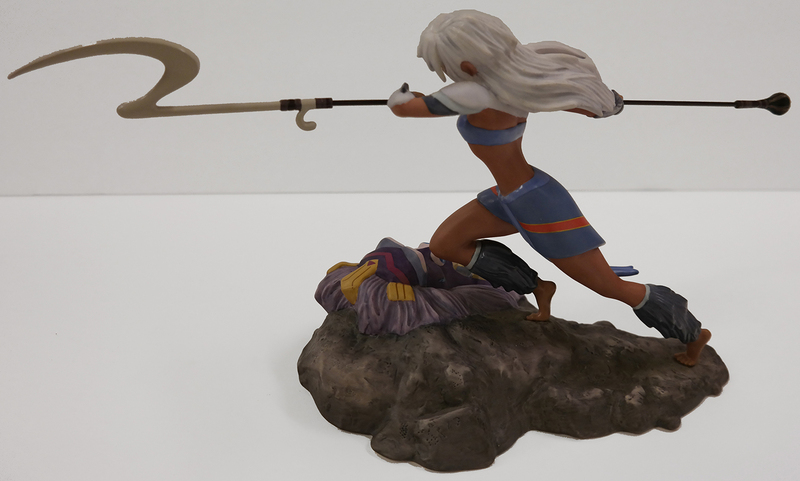 This statue was created in an edition of 2001 pieces and is titled "Defender of the Empire, but this particular sculpture is numbered as part of the artist's proof numbering in the edition and is number AP 22/25. 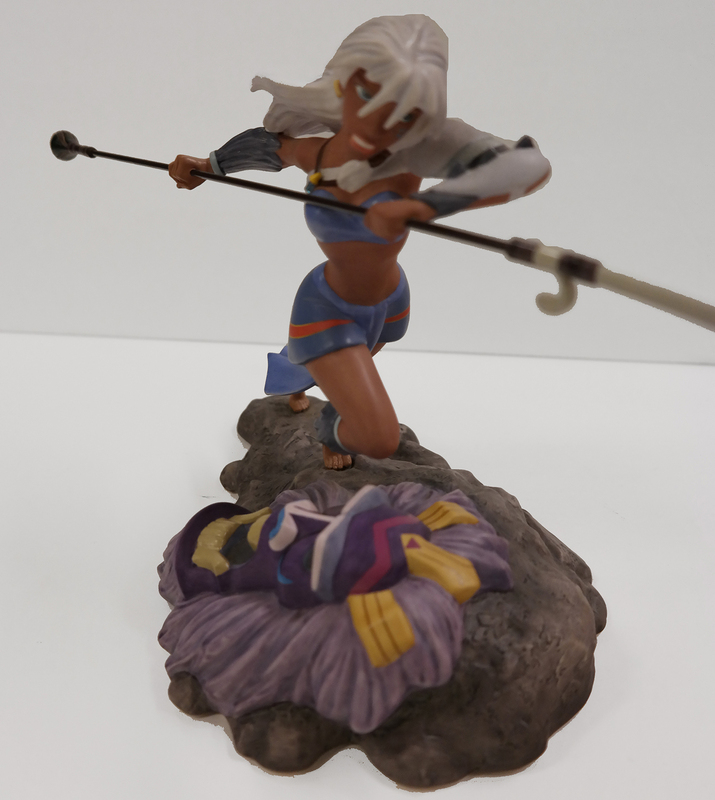 The statue measures 8" tall x 15" long and 6" deep and is in excellent condition.